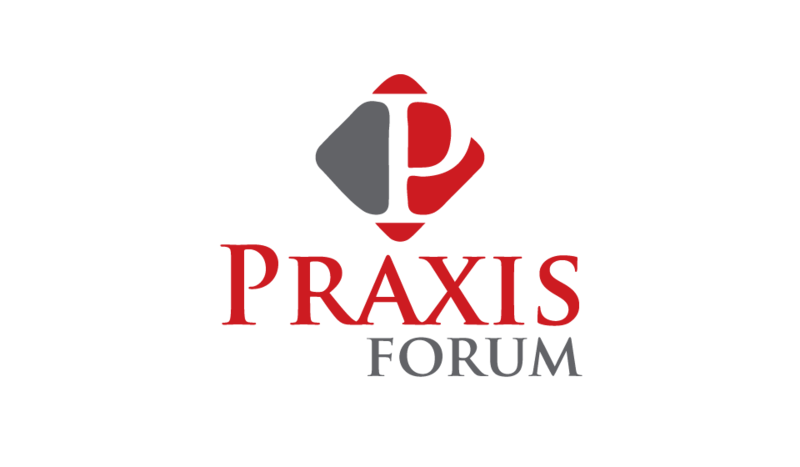 As part of the Westar Institute, Praxis in part seeks to bridge the gap between religious scholarship and culture. To that end, we've put together a list of resources for those preaching, teaching, leading -- or just wanting deeper exposition -- during the season of Lent and Easter. Our list includes some brand-new material as well as past books, articles, blog posts, audio, and more to help people think critically about the historicity and meaning of the Passion narrative. We hope this list will be helpful! Is there a shift in the Religious Right?